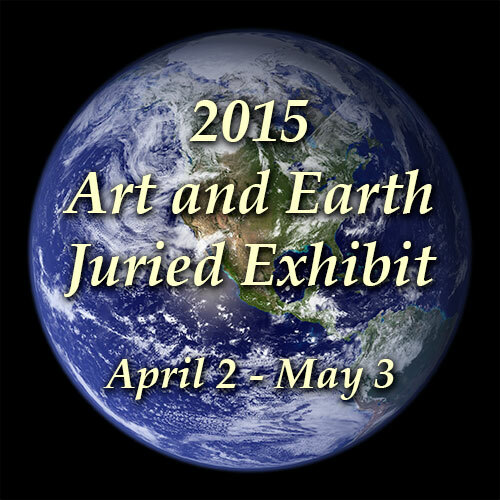 The Berkeley Arts Council has announced the accepted artists for the Fifth Annual Art and Earth Juried Exhibit, which will be displayed April 2 through May 2 in the Berkeley Art Works, 116 North Queen Street in Martinsburg. There will be a reception for the artists and an award presentation on Saturday, June 11 from 5-7pm. The Juror was Margaret Winslow, Associate Curator for Contemporary Art at the Delaware Art Museum in Wilmington, Delaware. She selected 47 works by 42 artists from 17 states out of over 200 works submitted. A full list of the accepted artists is at http://artworks.berkeleyartswv.org/artandearth/. UPDATE: Prospectus is updated to reflect entry fee: $25 for 2 images, $10 each additional up to a total of 4 images. The Berkeley Arts Council announces a call for entries for Photo15, its second juried photography exhibit. The deadline for entries is April 27, 2015. The exhibit will be displayed from June10 -July 11 in the Berkeley Art Works, 116 North Queen Street in Martinsburg. There will be a reception on Saturday, June 20 from 3-5pm. The Juror for the exhibit is Dean Kessmann, Associate Professor at George Washington University, where he teaches undergraduate and graduate students. 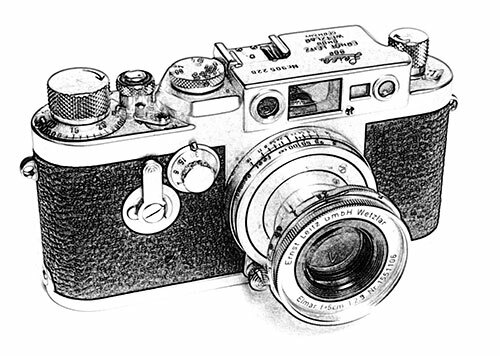 A $250 Best in Show Award is sponsored by LA Cameras of Chambersburg, PA. The theme for the exhibit is open. For the full prospectus and online entries, visit http://artworks.berkeleyartswv.org/photo15/. For more information email berkeleyartswv@gmail.com or call 304-620-7277. Jean Kellogg teaching one of her workshops. 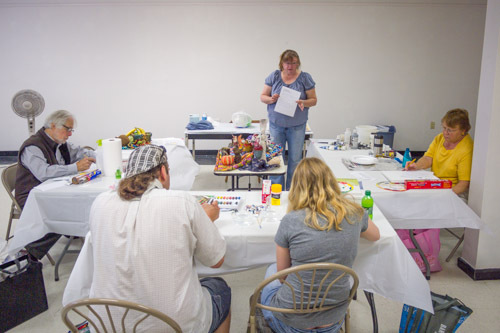 The Berkeley Arts Council presents workshops starting March 7 to be presented at the Berkeley Art Works, 116 North Queen Street in Martinsburg. Jean Kellogg will present “Landscape Elements in Drawing Media” on Saturday, March 7 from 1-4pm. Anyone interested in creating landscapes may attend. The workshop will address the elements of perspective, composition, background, foreground, and basics such as methods and techniques of textural expression of foliage, rocks, water, clouds, etc. Hilda Eiber will present “Reverse Painting on Glass” on Saturday, March 14 from 1:00 – 4:00pm. Students will learn about the materials and techniques for completing a reverse painting on glass. This is an artistic media that creates a beautiful painting with brilliant colors and a unique look. This is a workshop to learn about the process. “Dimension and Texture in Art” with Jean Kellogg is on Saturday, March 21 from 1-4pm. Workshop participants will learn some new and innovative methods and techniques to add interest, dimensionality, and complexity to their art in varied media – including (but not limited to) acrylics, colored pencils and other drawing media. There’s still time to get in on the Open Studio at the Berkeley Art Works. The Open Studio Program is offered in weekly three hour sessions over four weeks starting Tuesday, March 10 and continuing on March 17, 24, and 31, from 1:00 – 4:00pm. For March the instructor during the sessions will be Jean Kellogg. 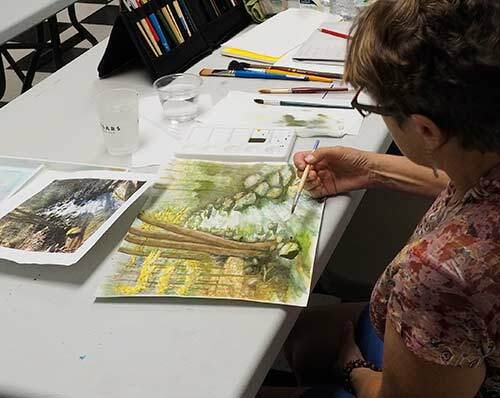 While this is not a formal instruction program, it’s a great opportunity to continue to practice what you have learned in other classes, revitalize those rusty skills, get some help with a stubborn composition, or just take the time for yourself to focus on your artwork with fewer distractions and some expert advice!The Open Studio for April will be led by Judith Becker on Tuesdays, April 7, 14, 21, and 28 from 1:00pm – 4:00pm. The sessions are held at the Berkeley Art Works, 116 North Queen Street in Martinsburg. The tuition is $80 for the four sessions. Pre-registration is required. For details and online registration information visit http://artworks.berkeleyartswv.org/openstudio/. For more information email berkeleyartswv@gmail.com or call 304-620-7277.